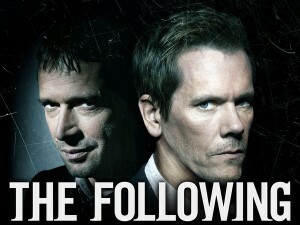 ‘The Following’ Season 1 Recap – Episode 10 ‘Guilt’!! What a great episode of ‘The Following‘ this week. So much to talk about. Jacob is now living at the cult compound with the rest of Joe’s followers. Jacob is now having nightmares where Paul is still alive and with him, and visions of Emma, stabbed to death and dead in his bath tub. The FBI computer has been hacked and the sensitive information regarding Claire’s protective custody has now been compromised. Ryan insists that he is assigned directly to Claire for her protection. 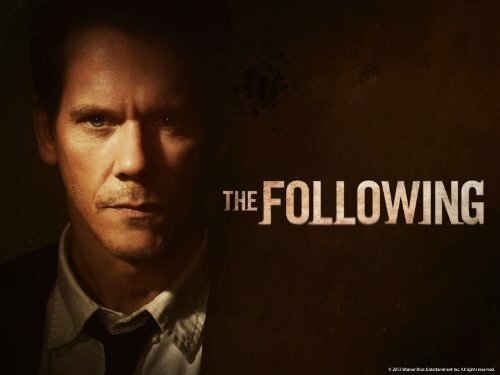 ‘The Following’ Season 1 Recap – Episode 9 ‘Love Hurts’!! In this episode, “Love Hurts” the show opens with Ryan and Debra in a video conference briefing with 6 of the the Nation’s top government security agencies, and the meeting quickly turns to an inquisition as the investigation is not ending and more bloodshed is getting national attention. Debra and Ryan let the agencies in on what they know as an extensive following, or cult, for Joe Carroll, who is now a wanted fugitive, having escaped the prison on transfer. There are no other motion pictures out there quite like a Gaspar Noé film. The French filmmaker only has a few movies under his belt, but they have all made a significant impact on cinema in general, including the controversial films ‘Irreversible‘, ‘I Stand Alone‘, and ‘Enter The Void‘. Noé’s latest film, which I’m going to call his latest masterpiece, is called ‘Climax‘, and is a thrilling musical journey straight into hell. The incredible Criterion Collection is celebrating Ingmar Bergman’s 100th birthday by releasing an all new gigantic Blu-ray box set of Begman’s movies, which will come with 39 of his films and a big 248 book about the filmmaker. Ingmar Bergman is one of those legendary filmmakers whose motion pictures are studied in schools and watched in every generation. 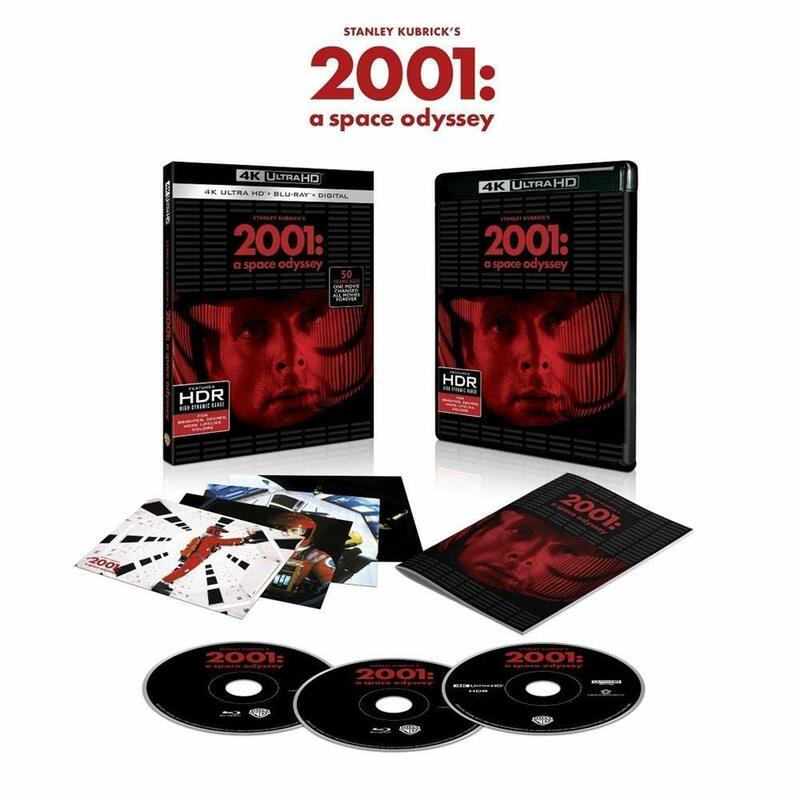 This is great news to have this kind of set released, celebrating the amazing filmmaker. Below is all the information you will need. The set will be released in time for the holidays on November 20, 2018 and will be around $300 or less. That’s a heck of a deal, considering there are so many movies. 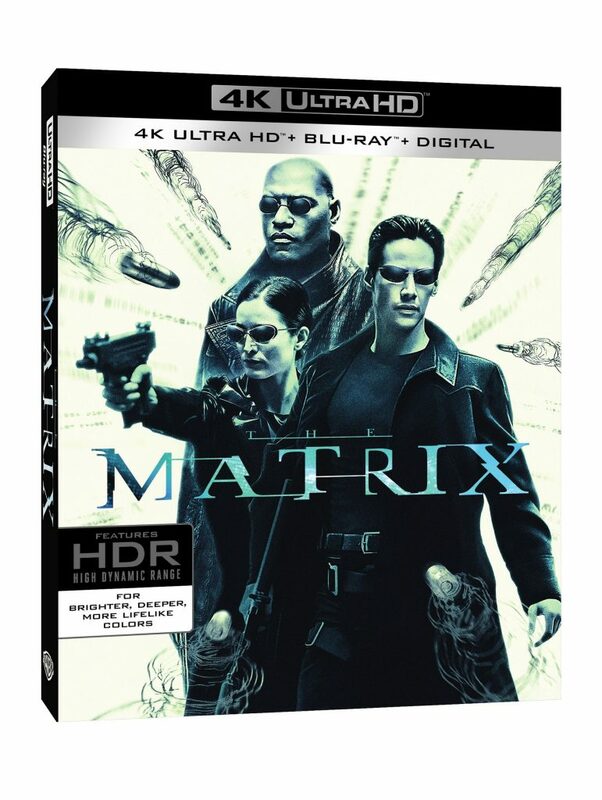 ‘The Matrix’ is coming to 4K UHD! I’m ready to go down the rabbit hole with Neo once again and learn Kung-Fu and take out robots. The 1999 sci-fi epic ‘The Matrix‘ is finally coming to 4K UHD on May 22nd. The new UHD transfer was supervised Bill Pope himself. The new transfer will come with HDR10 and Dolby Vision, which is just going to be glorious on every level. I can’t wait. Not only that, there will be a Dolby Atmos track, which I bet will be one of the best sounding discs on the market. 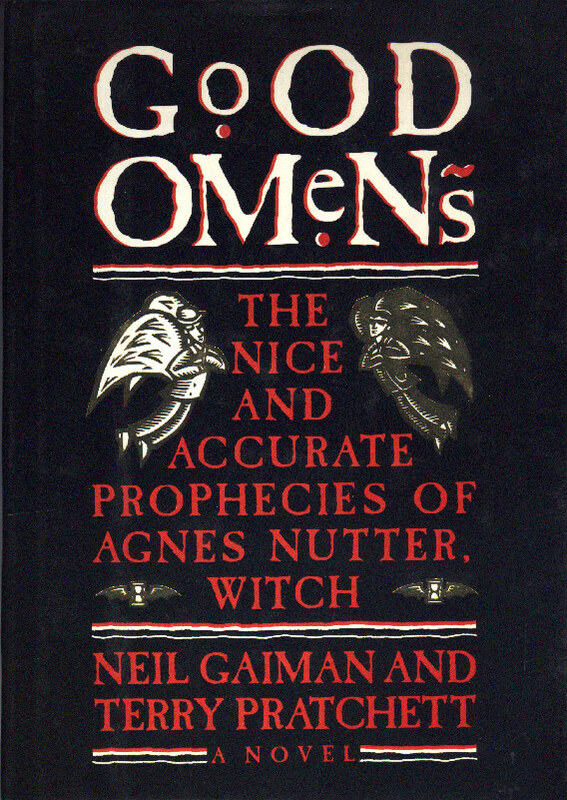 There will be no new extras unfortunately, but most of the previous bonus features will be transferred over to this release, including the commentary tracks and more. Wonder Woman 4K UHD and Blu-ray Announced! 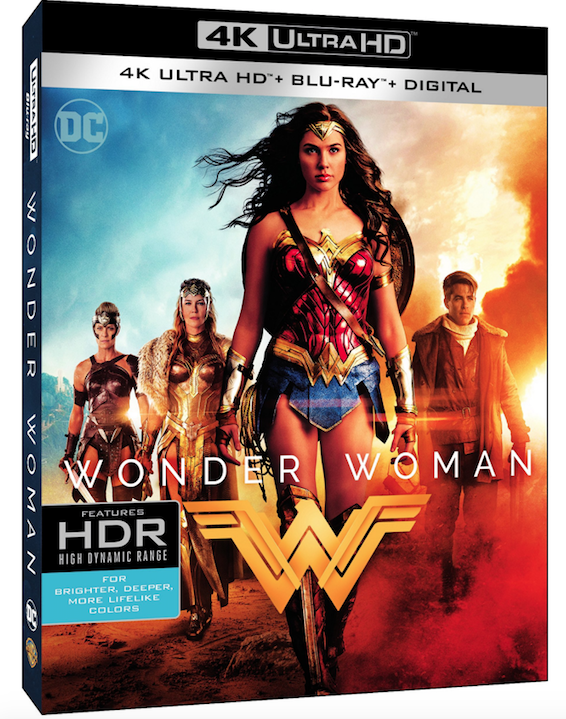 Perhaps the biggest movie of the summer and the one film to get DC and Warner Bros. back on track with their superhero films – WONDER WOMAN, is coming to 4K UHD, Blu-ray, 3D Blu-ray, and DVD. Warner is sure milking this for all its worth, since they are also releasing a 3D version of the film, even though 3D is dead in the water. The 4K UHD is the way to go for sure here if you have the right equipment. You can own the movie digitally as soon as August 29th, and you’ll be able to purchase the Blu-ray, 4K, 3D, and DVD on September 19th. 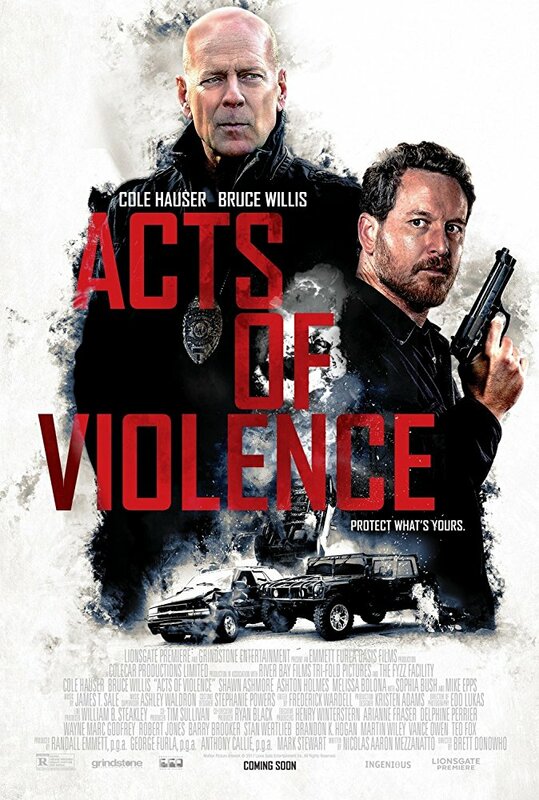 There are tons of bonus features as well, which I can’t wait to watch. Official information below. DC Announces its next movie will be Shazam! The cat is out of the bag. The next big movie in the DC Cinematic Universe will be Shazam!, which is a story about a boy who transforms into the mightiest mortal on Earth. 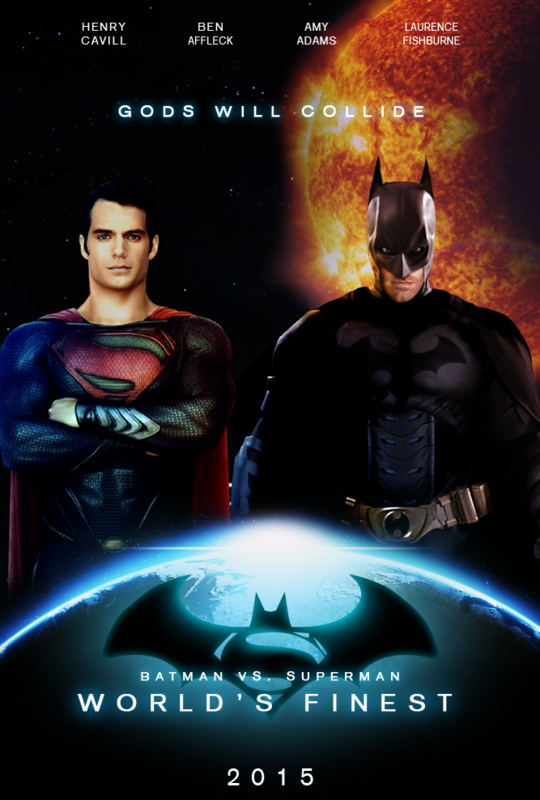 Filming should begin at the start of 2018 and will release the following year. They even have a director now, which is David F. Sandberg – a horror filmmaker. Sandberg made Lights Out and the upcoming Annabelle: Creation, according to THR. That’s pretty much it. Now he’s getting a big comic book franchise. It’s exciting for sure and judging by Lights Out, I’m sure he’s more than capable. Guardians of the Galaxy Vol. 2 is coming to 4K UHD! I can’t believe it’s finally happening. Disney is releasing their first 4K UHD release with Marvel’s Guardians of the Galaxy Vol. 2, which couldn’t be a more perfect debut release in the new format. Disney has been holding out for a while now, while other studios have been releasing their new and vintage films in 4K. It was only a matter of time. 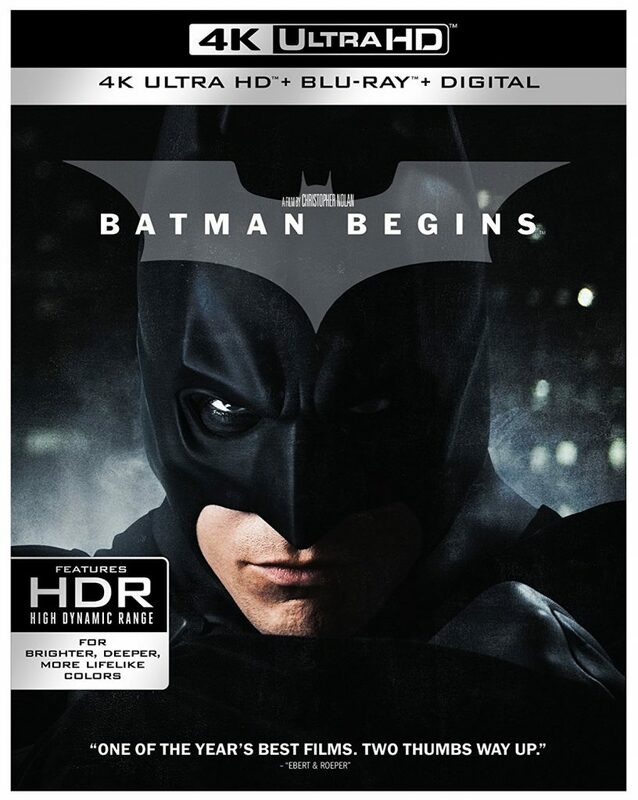 There will be Dolby Vision and Dolby Atmos included on the release as well, along with quite a few fun bonus features. You’ll be able to watch the film on digital platforms, starting August 8th, and purchase the actual 4K UHD Disc on August 22nd. So now I’m impatiently waiting for Disney to start announcing some vintage vault films and shows, re-releasing in 4K UHD. It’s only a matter of time, but expect my wallet to dwindle down with the following announcements. Own ‘Blade Runner: The Final Cut’ on Ultra HD Blu-ray and Digital on September 5!!! Warner Bros. Home Entertainment announced that to celebrate the 35th anniversary of the sci-fi classic ‘Blade Runner: The Final Cut‘ to be released on Ultra HD Blu-ray Combo Pack and Digital September 5, 2017. Directed by Sir Ridley Scott (‘Gladiator‘) and starring Harrison Ford (the upcoming ‘Blade Runner 2049‘) as Rick Deckard, ‘Blade Runner‘ is widely accepted as one of the most important science-fiction movies of the 20th Century with immeasurable influence on society for its futuristic depiction of a post-apocalyptic, dystopian world. The film has appeared on more ‘Top Five’ sci-fi lists than any other film. Gonna get me some Champ Burgers.